Rev.  Oudney N. Patsika Uses The Inspiring Life Story Of KFC’s Colonel Sanders - To Motivate Believers! Have you been rejected or disappointed time and time again? Well Colonel Harland Sanders, founder of Kentucky Fried Chicken, did. But he took his failures and didn't just make lemonade--he made the world a better place. Rev. Oudney Patsika used the story of Colonel Harland Sander to motivate and encourage Zoe Worship Centre to move in 2019 with the resolve that will cause them to have a strong relationship with our Lord Jesus Christ. We will not give up. If you are overwhelmed by rejection or discouraged by setbacks, remember the story of Colonel Harland Sanders. Fired from multiple jobs, ruined his legal career, was set back by the Great Depression, fires and World War II, yet still created one of the largest fast food chains in the world. Sanders wouldn't let anything or anyone defeat him. 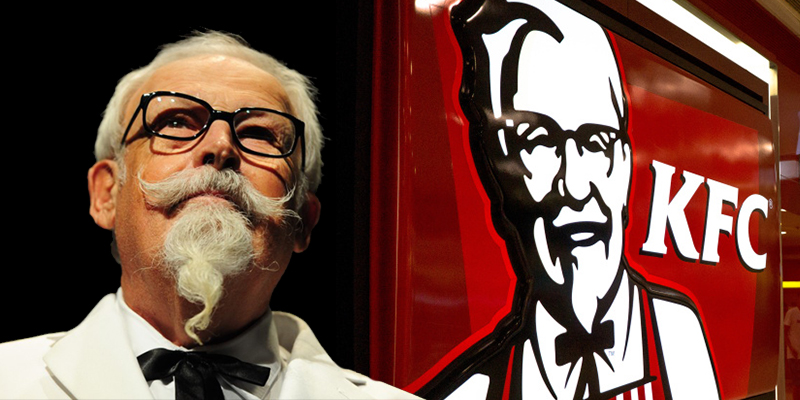 We should all be more like Colonel Sanders (besides the fighting and getting fired part). In 2019 The Mountains Are Emerging!